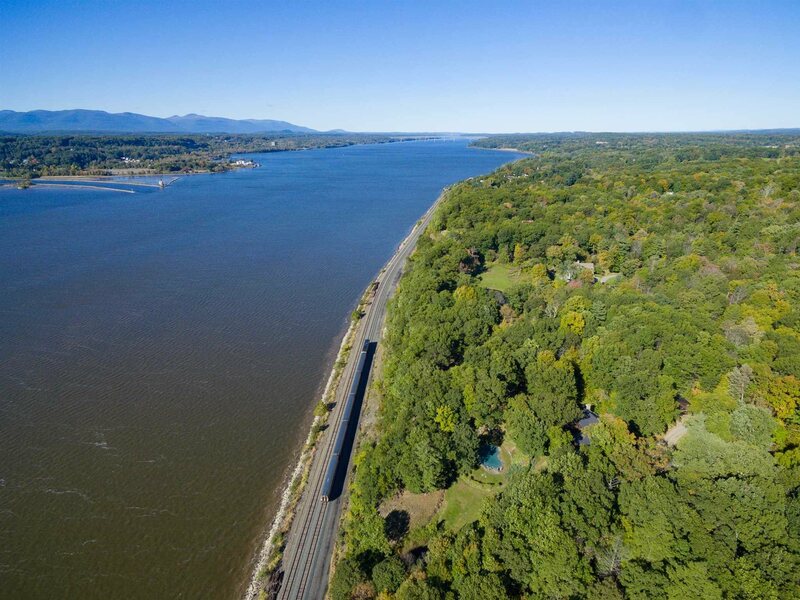 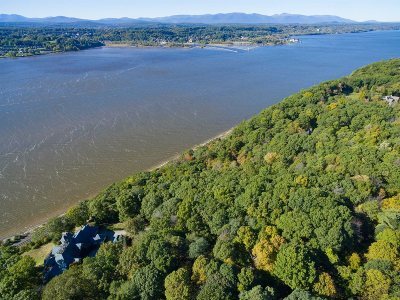 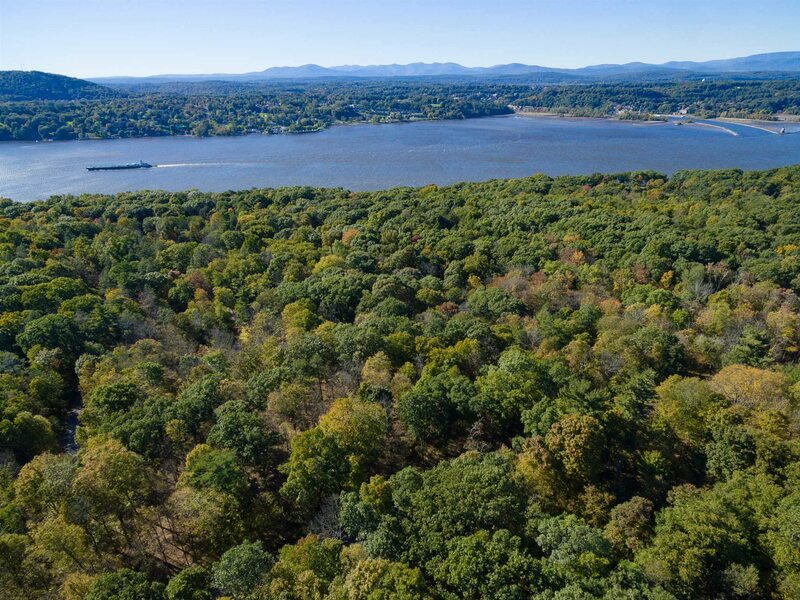 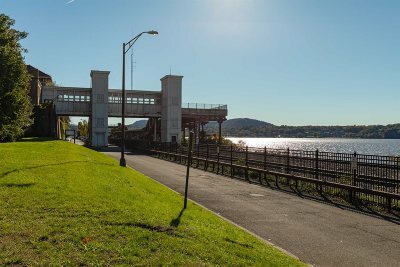 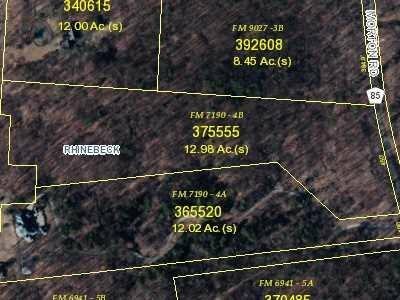 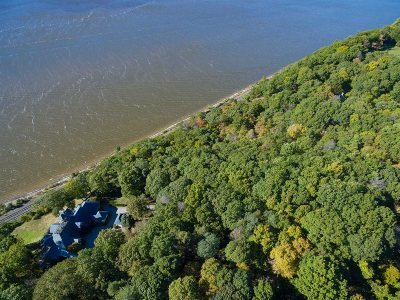 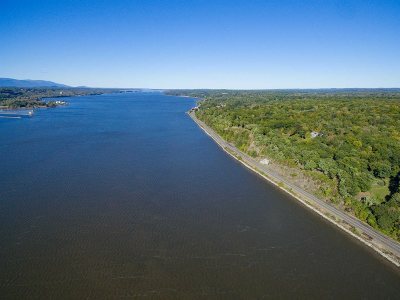 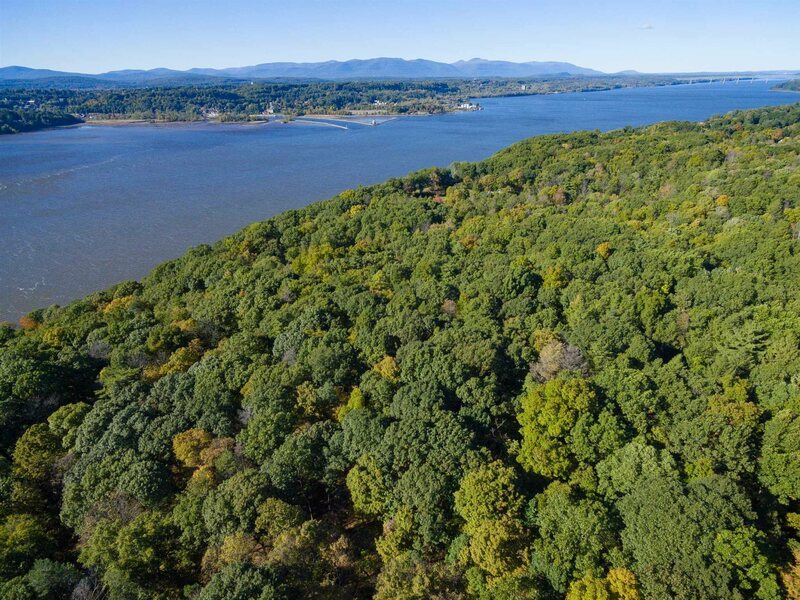 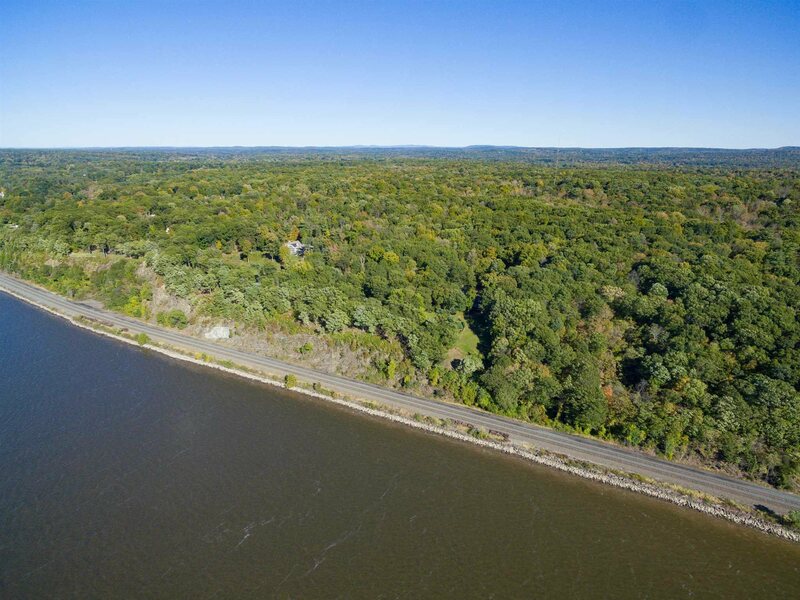 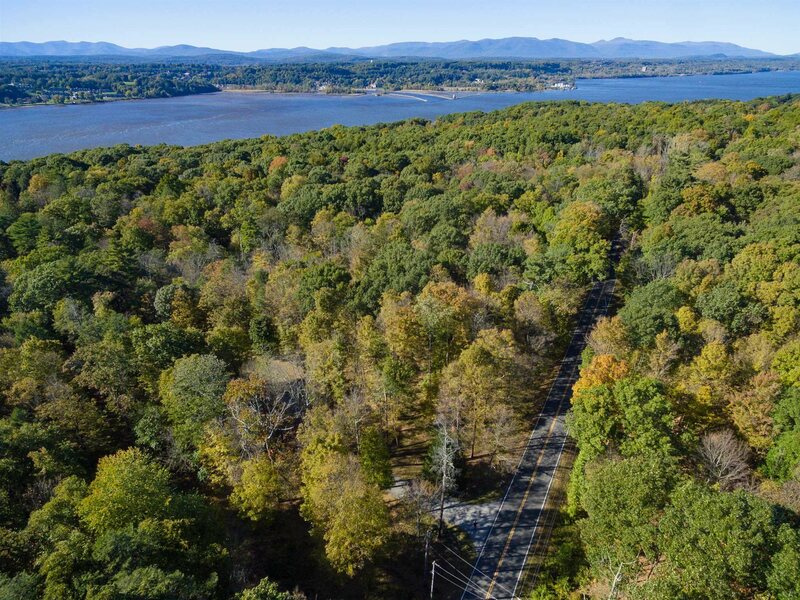 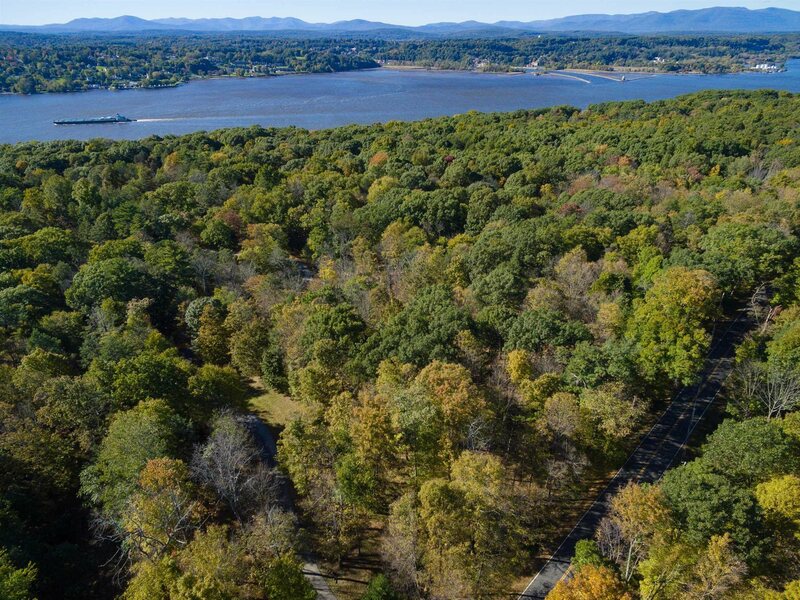 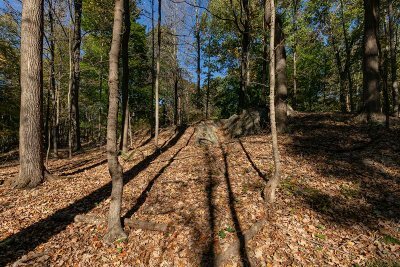 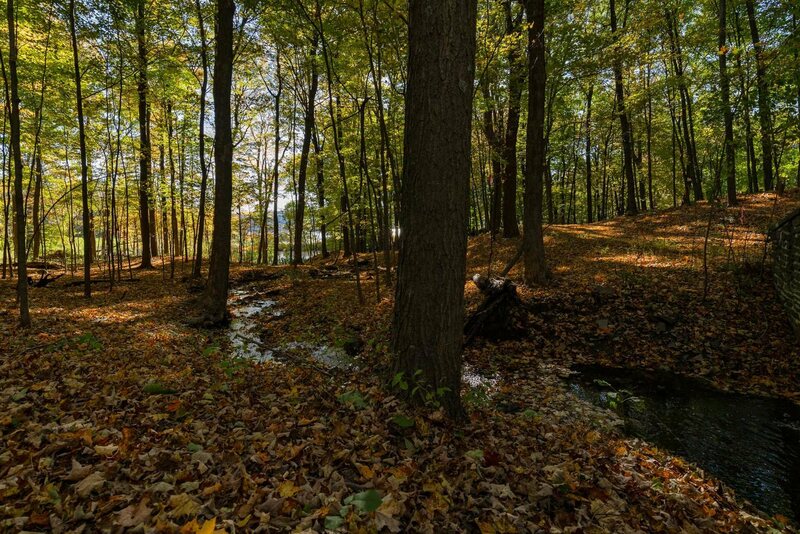 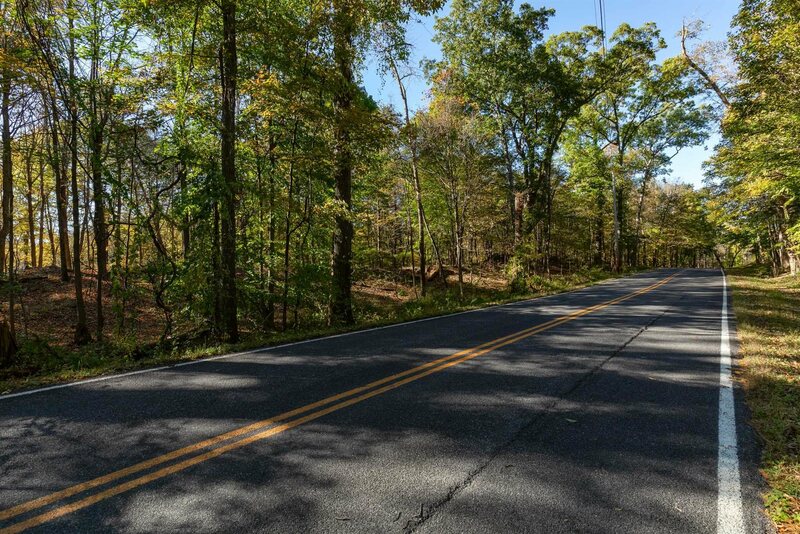 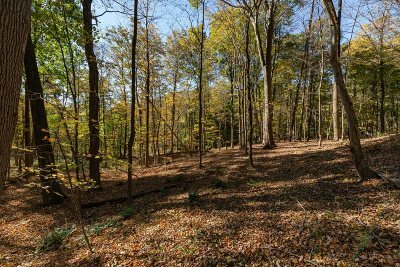 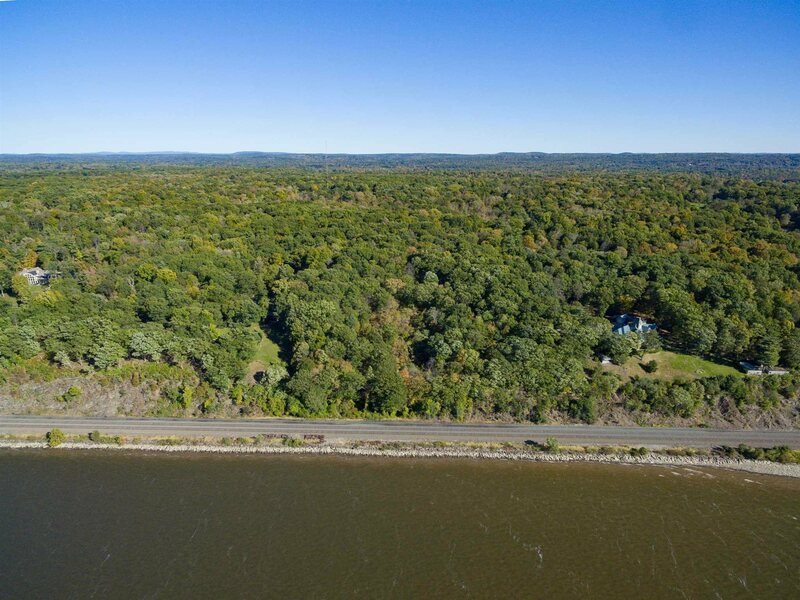 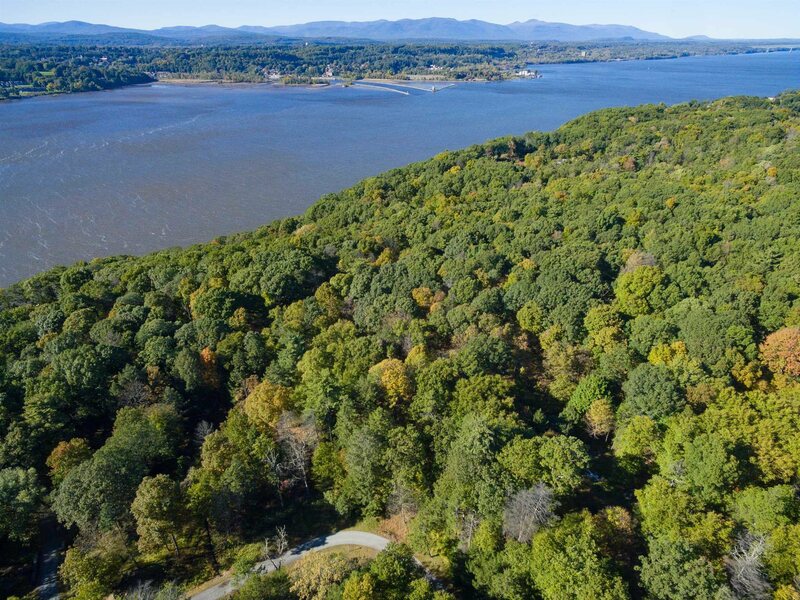 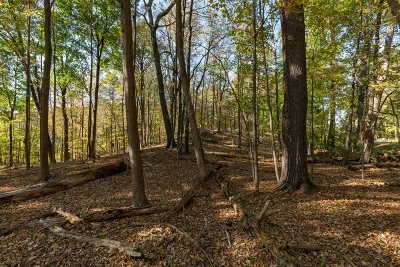 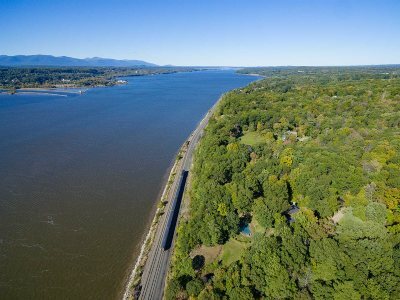 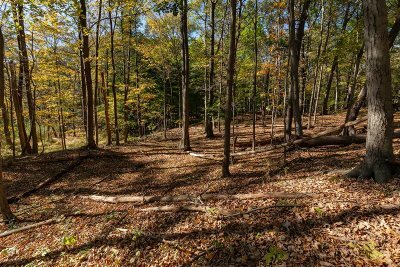 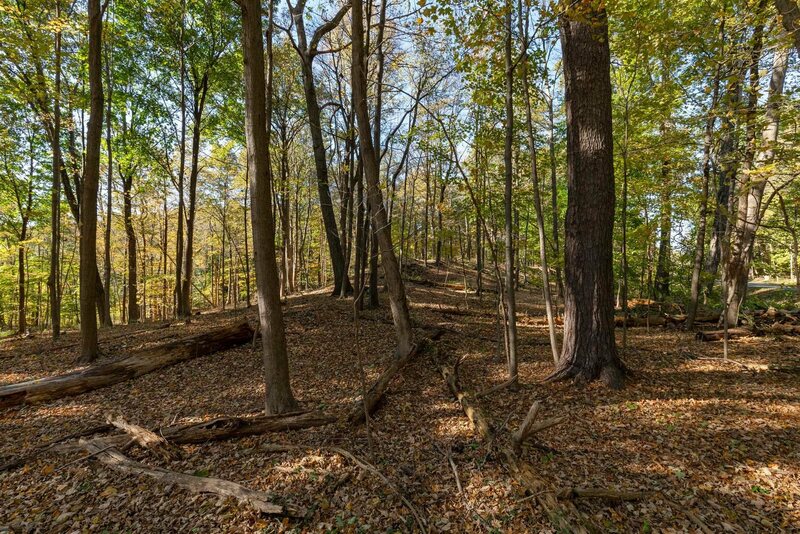 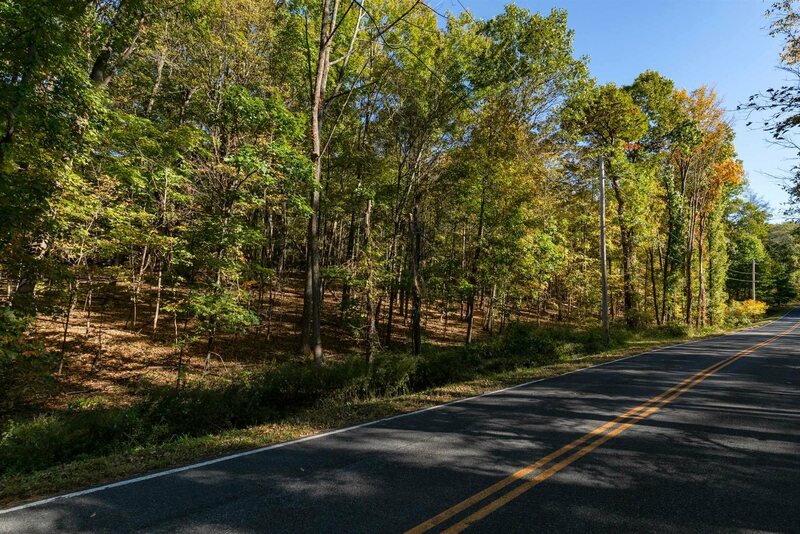 Beautiful 12.98 acre parcel featuring Panormic views of the Hudson River and Catskill Mountains. 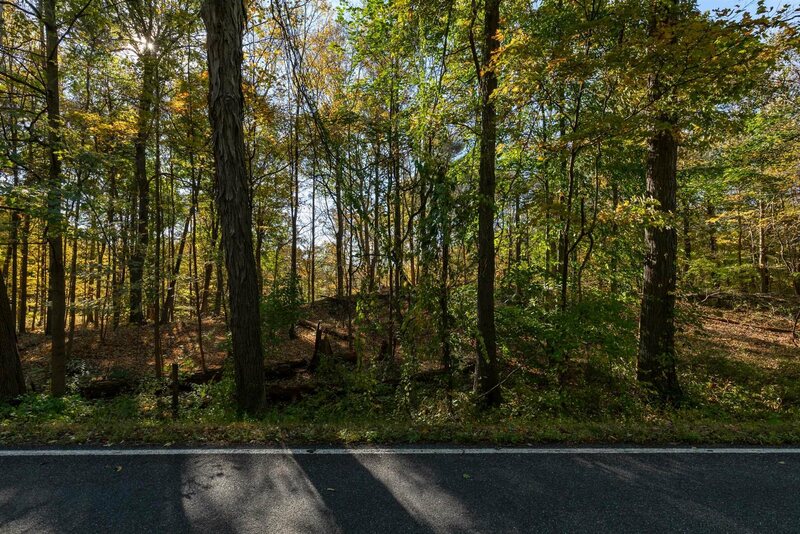 450&apos; of road frontage. 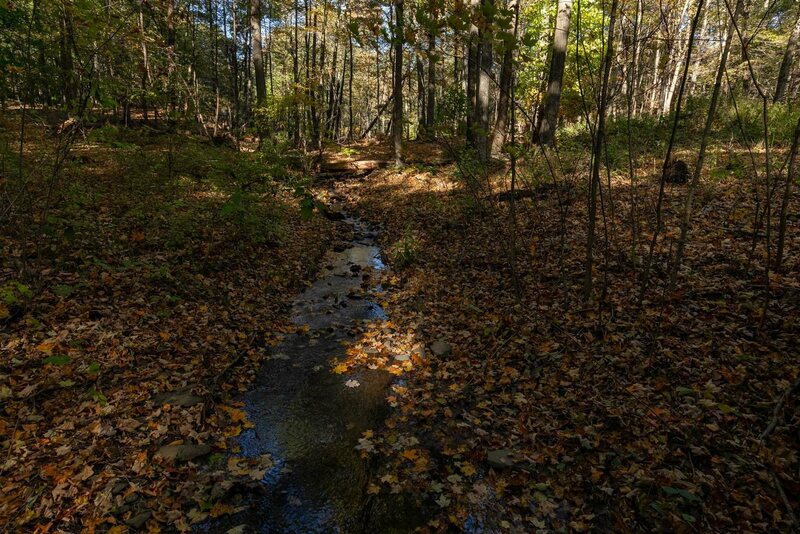 Lightly wooded, fabulous old stone walls, some rock outcroppings and a small stream. 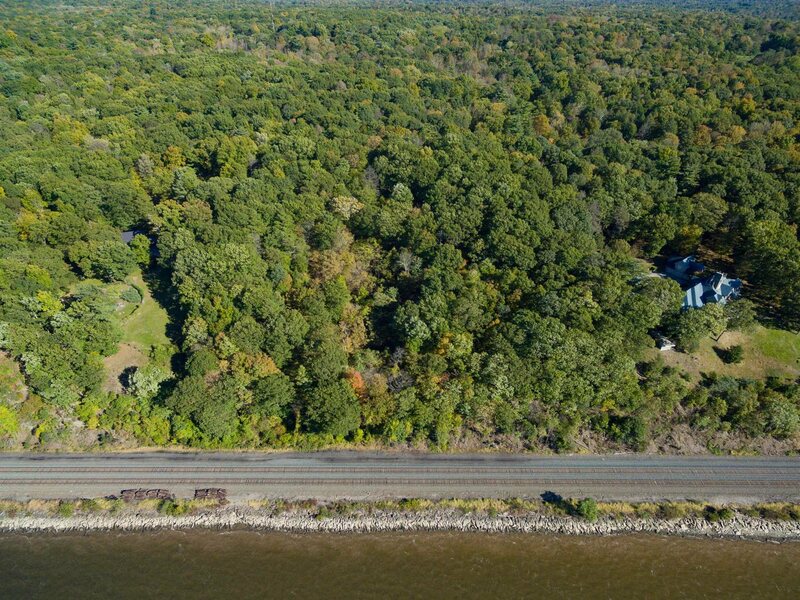 Minutes to Rhinebeck Village or Amtrak yet very private. Surrounded by river estates.